Takako was born in Otsu, Japan. 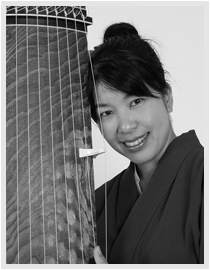 Takako began her study of the Koto at the age of six. She studied under Grand Master Shizu Fujino from Ikuta Ryu Miyagi school. 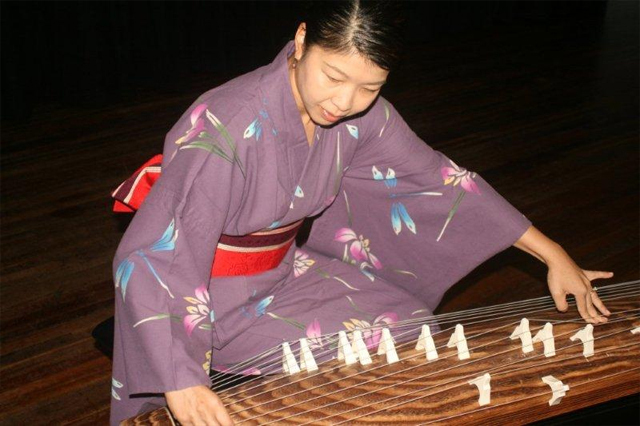 From an early age, Takako also began performing in public as one of the youngest performers of her koto school. At the age of 16, Takako expanded her musical studies to play the Shamisen. Like the koto, she performed the Shamisen for her Koto school. In 2000, Takako received her teaching license from the Miyagi school of Tokyo. She passed both her Koto and Shamisen exams, coming in the top ten from all of Japan in her year. Takako moved to Brisbane in 2005. 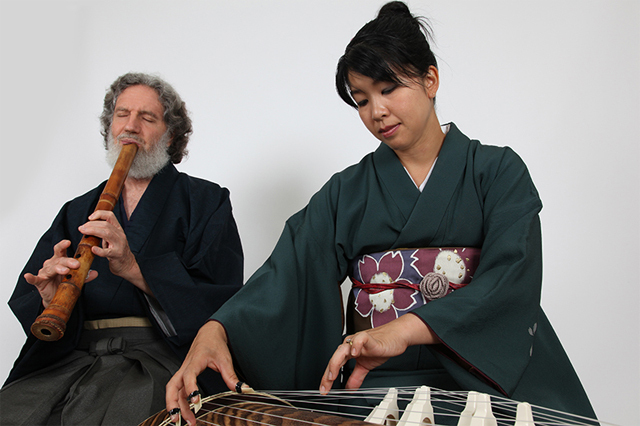 Since then, she has been involved in a number of public and private performances, often with Carl Rathus, who accompanies her on the Shakuhachi, the Japanese bamboo flute. As a duet, Takako and Carl recently performed in Queensland Police Pipes & Drums Benefit Concert for Japan Earthquake/Tsunami at the Old Museum Hall and Queensland Multicultural Festival.